We’re delighted to be supporting volunteers from Shepley. 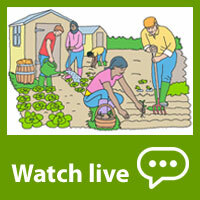 They want to hear your views about what life in Shepley village is like. 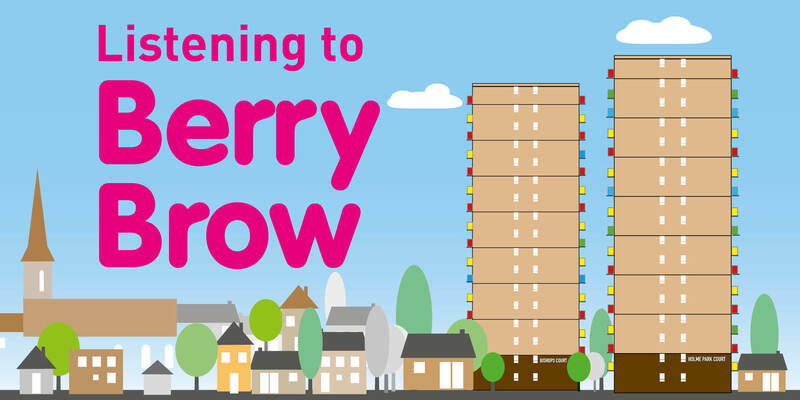 We’d like to talk to people in Bishops Court and Holme Park Court about your home and the area where you live. Our new Working Group for the Kirklees Democracy Commission are overseeing our practical work to grow a stronger local democracy. Our meetings are webcast live and you can follow along via @kirkdemocracy on twitter. Get your questions answered by local councillors at our regular Question Time events. 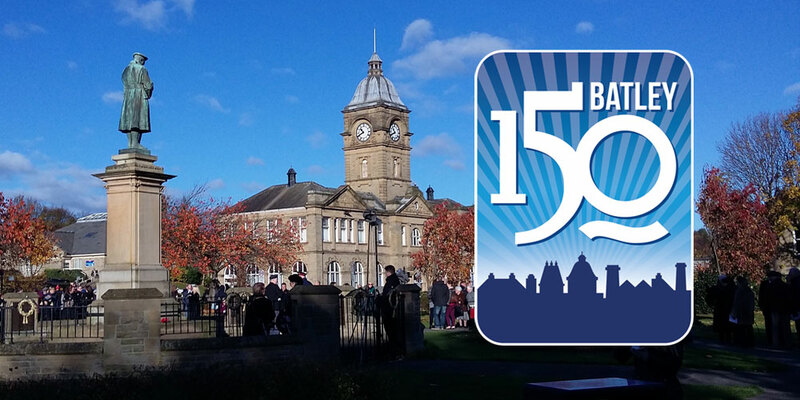 We’re celebrating 150 years since the founding of Batley Borough Council. 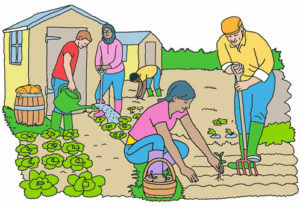 A group of volunteers are planning events and activities and would love you to join in. 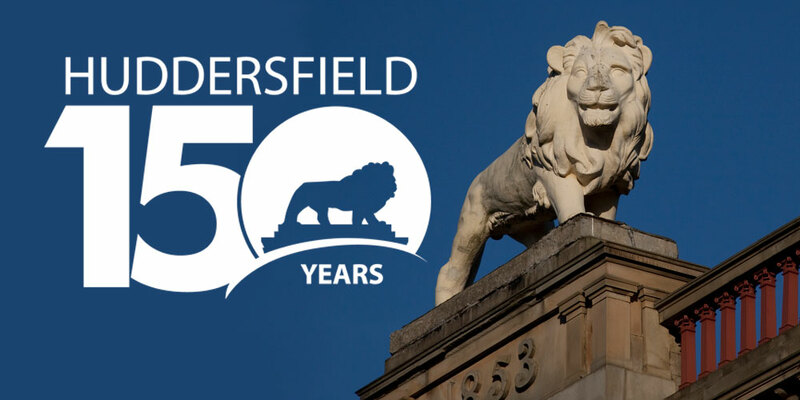 We’re celebrating the 150th anniversary of the founding of the borough of Huddersfield – it’s part of a rich democratic heritage in Kirklees that we can be proud of today. 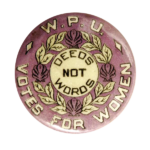 We’re proud to be part of Vote 100, a celebration of the 100th anniversary of the Representation of the People Act, which first gave some women (and all men over 21) the right to vote. 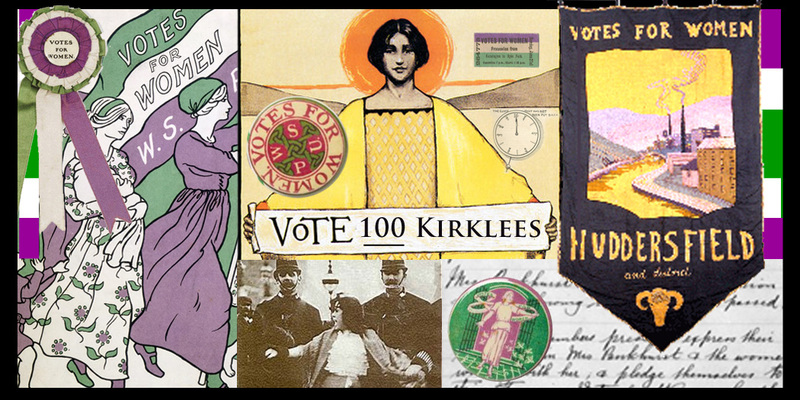 We’ve created a Vote 100 Kirklees website where you can see a list of upcoming events in Kirklees, get ideas about running your own event and find links to the Centenary Grant Fund, or find out more about the fight for the vote. As our contribution to Vote 100, we’re sharing 100 little deeds for local democracy throughout the year. Please get involved by doing something, however small, to celebrate democracy for everyone. Over 1,000 people have talked to us about local democracy in Kirklees and beyond. Thank you to everyone who has got involved so far. 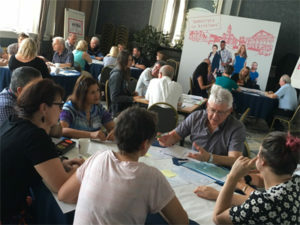 88 people took part in discussions at our local democracy roadshow events across Kirklees. 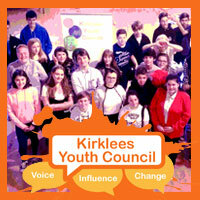 We met with the Kirklees Youth Council, Huddersfield University Students Union, partner organisations and other groups. 43 witnesses gave evidence during our public inquiries and evidence gathering sessions. 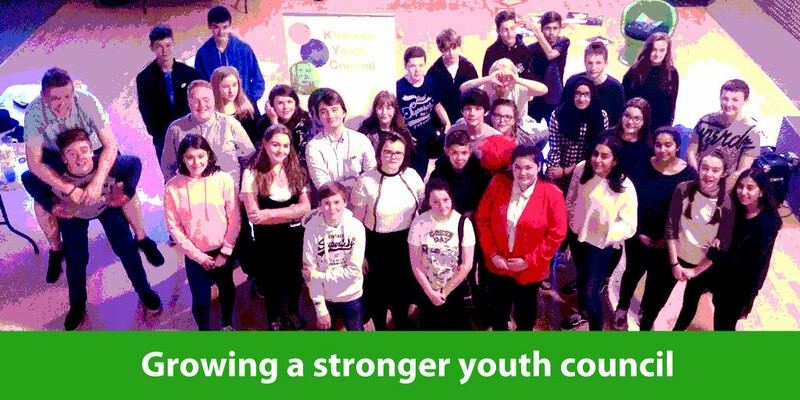 318 members of the Kirklees e-panel shared their views. 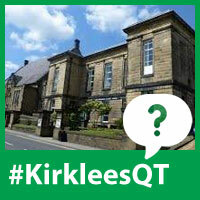 441 Kirklees Council staff shared their views. 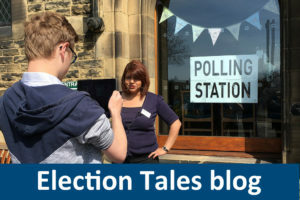 We have heard from councillors and political groups in Kirklees. We have visited some other councils to learn from their experiences. We’ve also received comments in writing, via social media, via our web site and by email.